Are we running out of safety innovations to make? Because Mercedes’ latest feature seems to be reaching a bit. It’s called PRE-SAFE Sound, and the way it works sounds like a device they would use on the show Fringe. 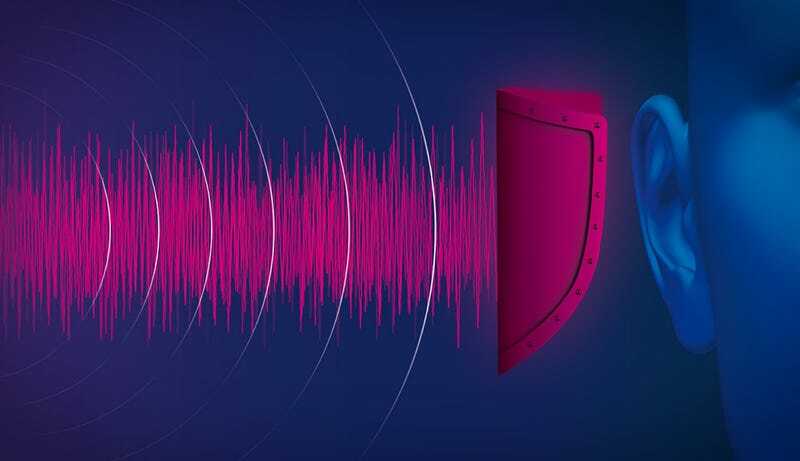 When the car detects an imminent crash it blasts a certain frequency of pink noise through the speakers. This triggers a reflex that causes our ear bones to contract and effectively disconnects our hearing for a short while. This is intended to reduce hearing damage that may be caused by the crash.